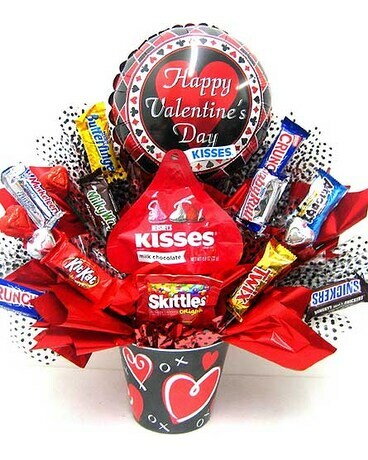 Our festive Candy Bouquets make the perfect gift for any holiday or occasion. Order this gift “as is” or let us custom make one to meet your needs. Please call and talk to one of our Design Specialists if there is a product you DO NOT want substituted.